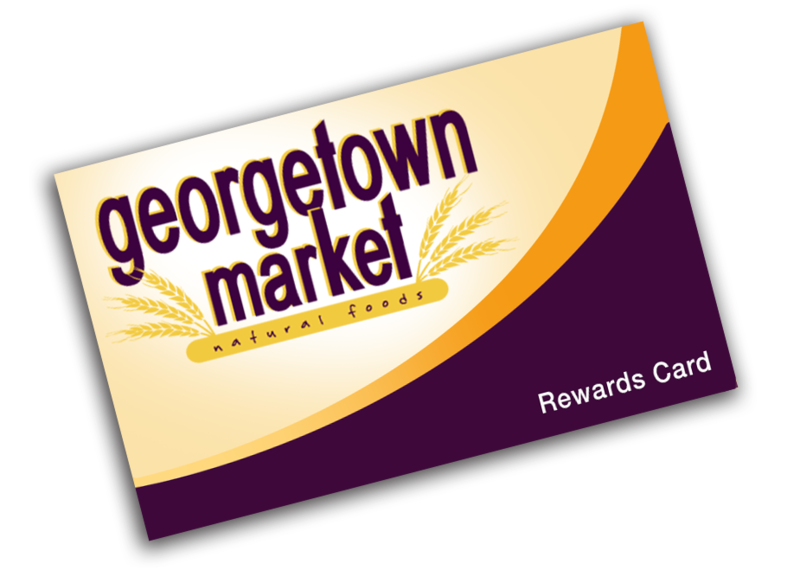 Get More from Georgetown Market with the Rewards Card! Sign up for the Georgetown Market Rewards card and earn 3% back on purchases in Rewards every time you shop at Georgetown! Once you have accumulated $5.00 (or more) in Rewards, you can redeem them in-store! No tracking or recording is necessary on your end, as we take care of all that here! Plus, it costs nothing to join and your earned Rewards never expire! You can check your balance in-store at any time, and earn Double Rewards every Wednesday!